WELLS — Season-opening games are often a mystery, even to coaches. After weeks of practicing inside a gym, no one quite knows what to expect. 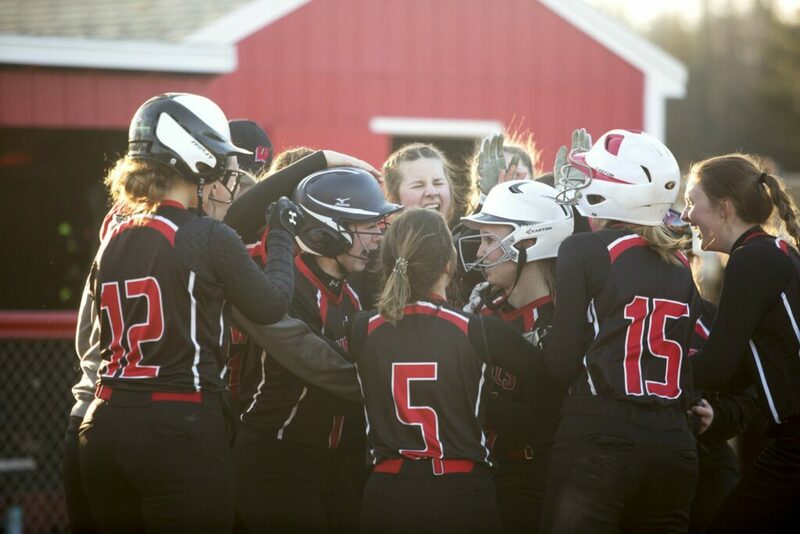 After Wells defeated Greely 18-11 to open the high school softball season Thursday, Warriors Coach Kevin Fox has a pretty good idea that his hitting will be OK. The Warriors had 19 hits – 12 of them, along with 11 runs, coming from the top four hitters in the batting order – to rally from an early 7-3 deficit. No. 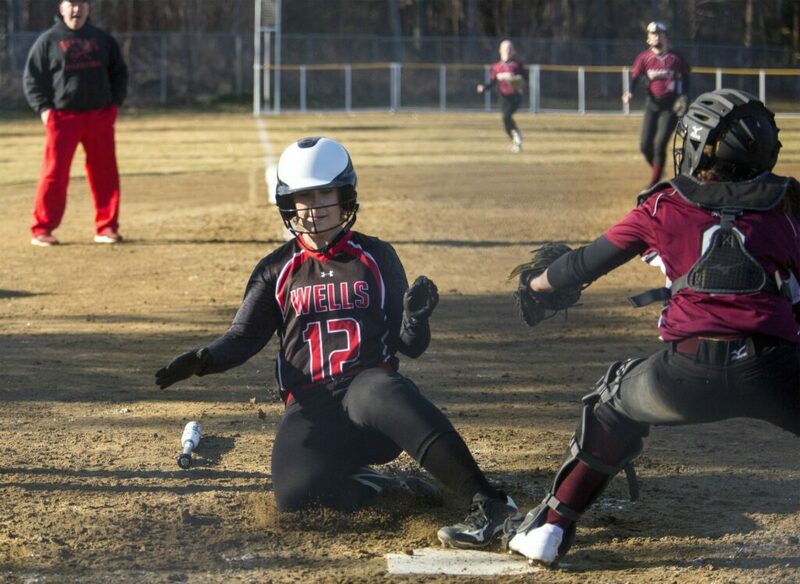 2 hitter Abby Hanson had four hits, three runs and three RBI for Wells. 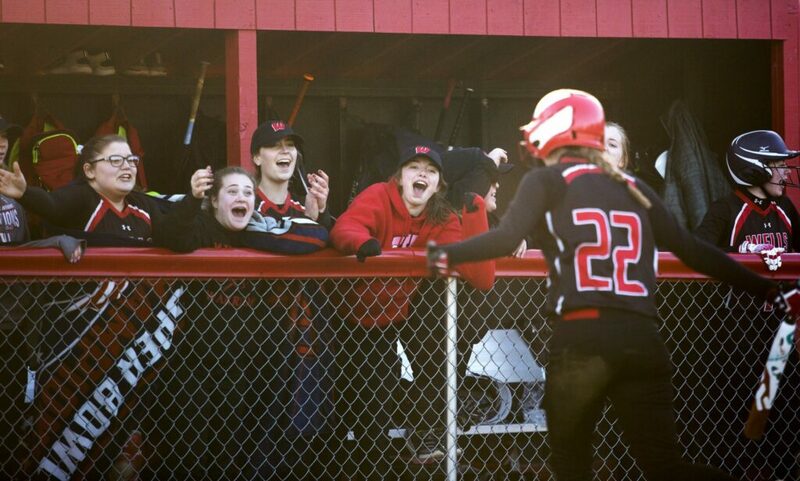 No.3 hitter Karissa Kenyon drove in five runs with three hits (including a two-run homer in the decisive sixth inning). Cleanup hitter Savannah Grover had three hits, an RBI and a run, and leadoff batter Meredith Bogue had two hits and scored four runs. Wells scored in every inning, including eight in the sixth to break open a one-run game. Hanson had a two-run single in the inning, and Emma Cousins and Vivica Woods each had a run-scoring single in addition to Kenyon’s home run. 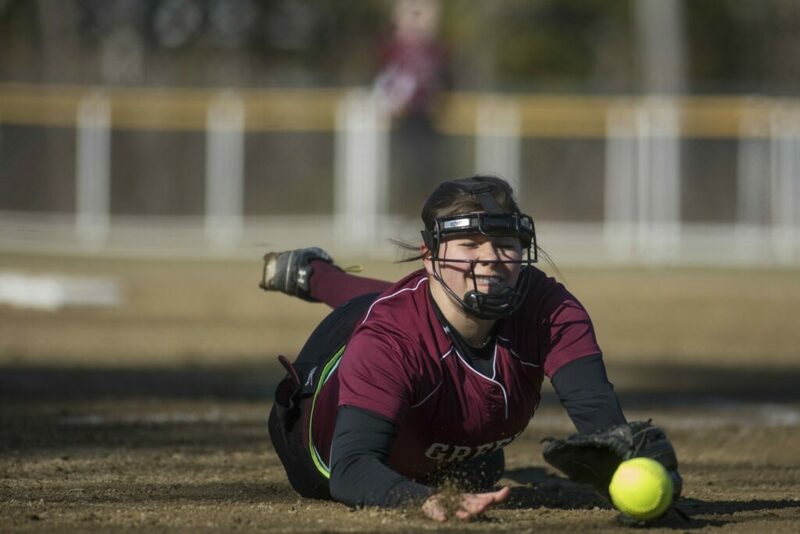 Greely, the defending Class B South champ, built a 7-3 lead, two runs scoring on bases-loaded walks, another on a wild pitch. Grover, a sophomore left-hander, came in relief in the fourth and slowed the Rangers. Wells took an 8-7 lead with a four-run fourth. Woods led off with a walk and went to third on a double by Bogue. Hanson and Kenyon followed with consecutive run-scoring singles. 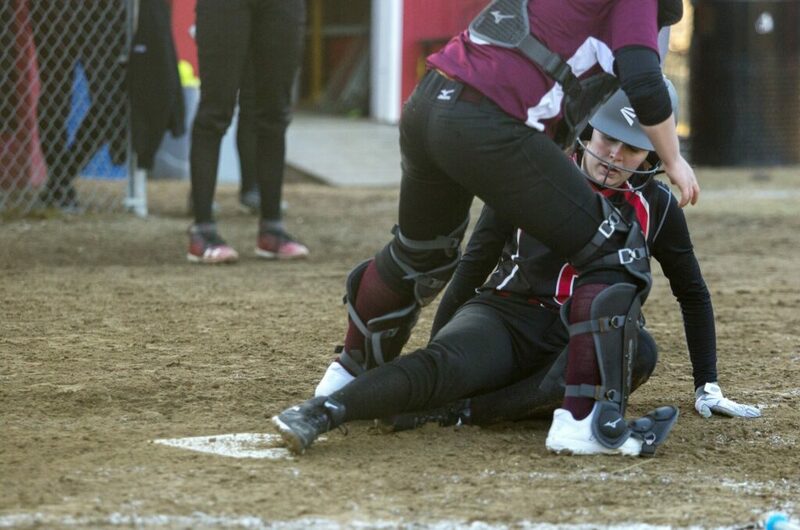 Sophia Zurlo knocked in a run with a single and Hailey Kelly drove in another with a fielder’s-choice grounder. Kenyon and Grover had RBI singles in the fifth to make it 10-7. 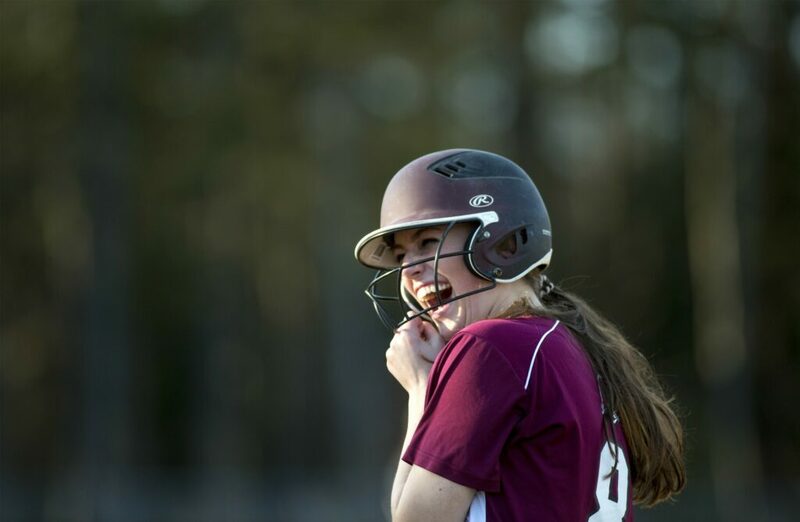 Greely scored twice in the top of the sixth, Delia Knox knocking in one run with a single, to pull within 10-9. It was the first time the Rangers were on a field this year. And Coach Rob Hale saw a lot of things he liked. 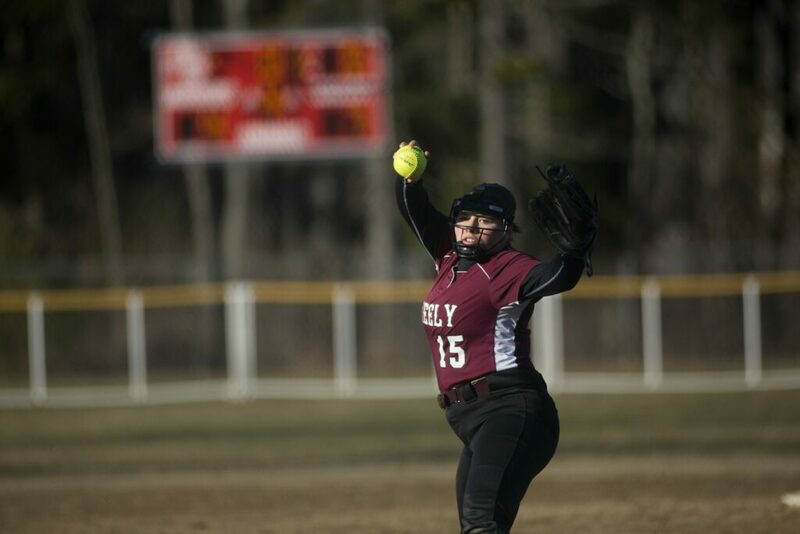 Audrey Boyle, making her first varsity start, pitched well at times. And the Greely hitters had numerous quality at-bats, drawing 13 walks.